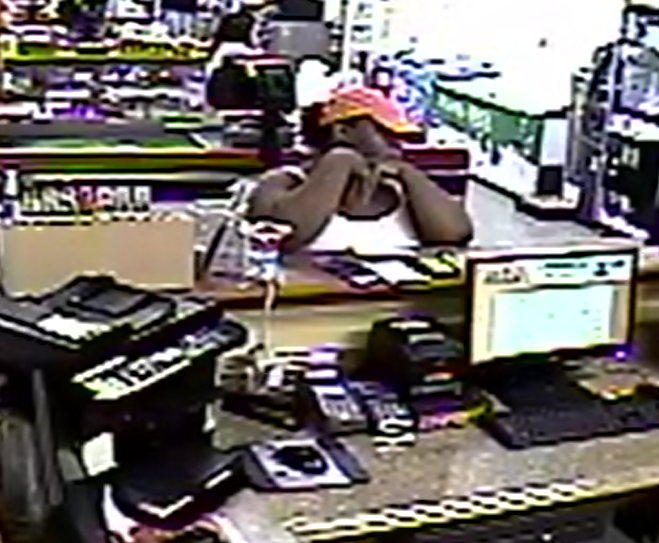 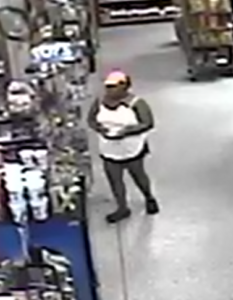 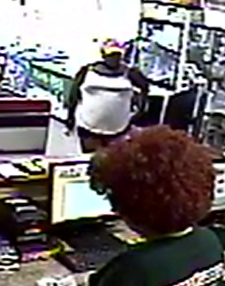 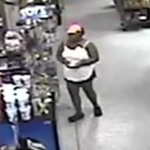 Clayton Police need your help identifying a woman who cashed a fake check at Compare Foods at 421 E. 2nd St. 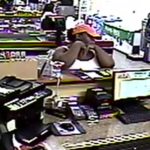 The incident happened around 3:20 pm on Friday, June 13. 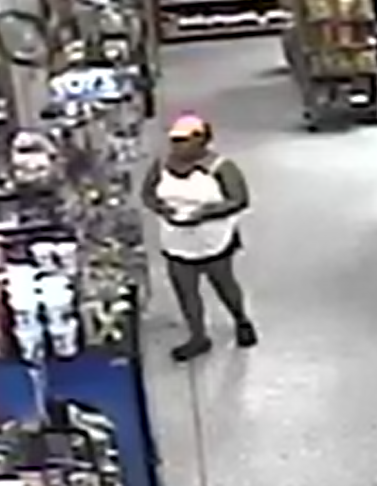 If you have any information, call the Clayton Police Department at 919-553-4611. 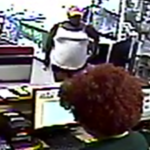 You may remain anonymous.